Home World Affairs India-funded educational campus inaugurated in Nepal. 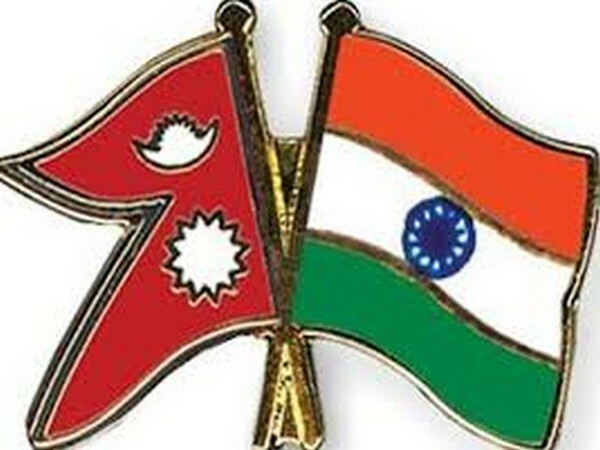 India-funded educational campus inaugurated in Nepal. Educational campus constructed with Government of India’s financial grant of 35.5 million Nepalese rupees was inaugurated. An educational campus constructed with Government of India’s financial grant of 35.5 million Nepalese rupees was inaugurated in Nepal yesterday. Education creates building blocks for the process of nation-building and is the first step towards the development of any country. As part of the Development Partnership Programme, the Government of India is providing assistance to institutions at all levels from primary schools to universities in Nepal. Previous articleTrump orders withdrawal of sanctions against N Korea.